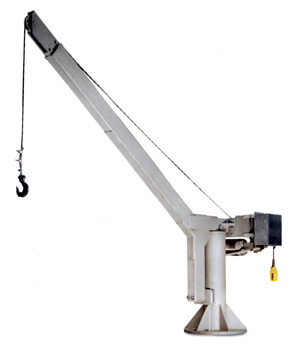 The David Round Company provides a wide selection of stainless steel cranes, including jib, manual floor, gantry, powered floor, and davit cranes. 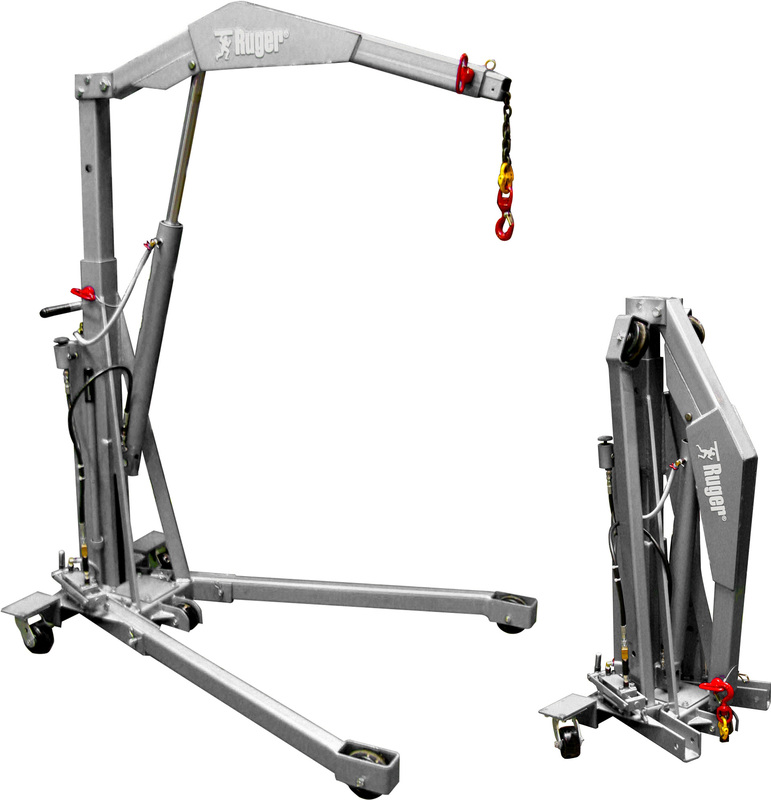 We manufacture corrosion-resistant, stainless steel versions of many lifting products as standard items. These are perfect for any sanitary environment or those where corrosion is problematic. 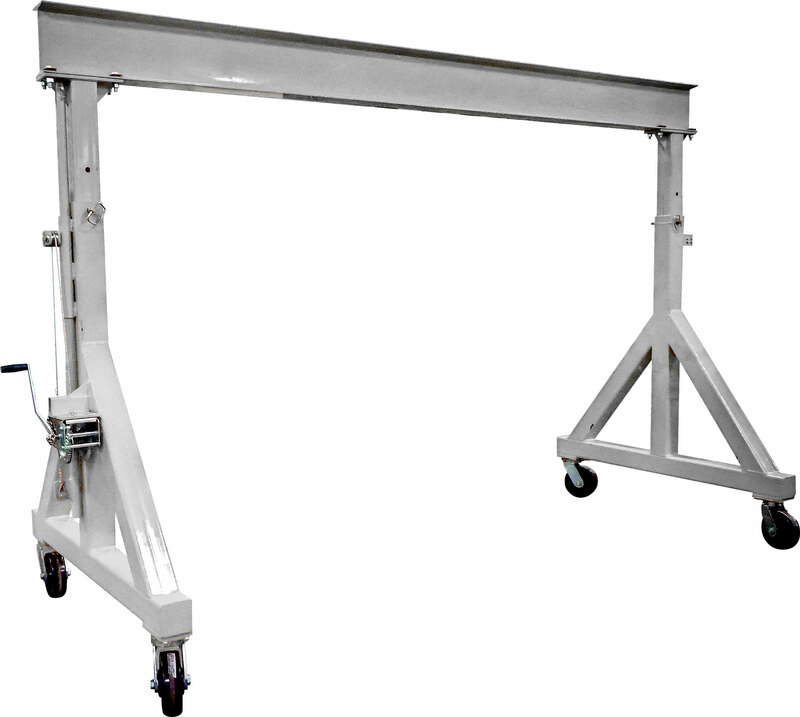 If you have special applications or unusual challenges that require stainless steel material handling equipment, our engineering staff welcomes your request for a custom-designed solution. Explosion proof designs are also available on most products.